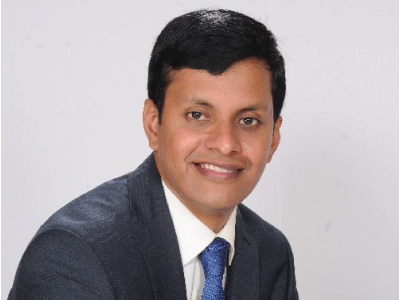 Aparajith is the Associate Director for Frost & Sullivan’s Chemicals and Plastics practice for Middle East and Africa. Aparajith has led a number of consulting and advisory engagements in the region around the area of commodity and engineering plastics, masterbatches, plastic compounding, conversion and recycling. In this role, he has partnered closely with both multinationals and home grown companies on opportunities within the Plastics value chain, especially for looking at new business opportunities for growth. Aparajith, as part of Frost & Sullivan has more recently worked closely with the GPCA on assessing the plastics recycling landscape in countries including the UAE and Oman.